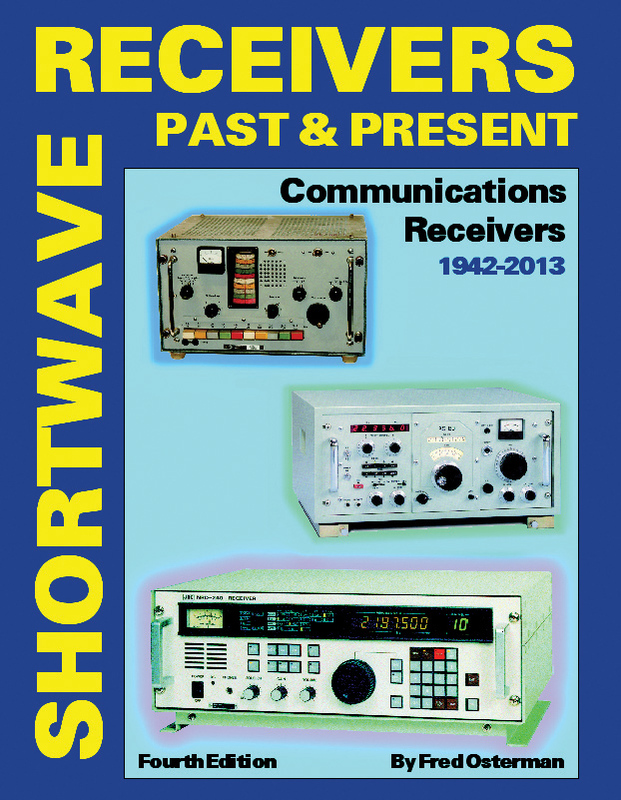 Here is your comprehensive guide to over 1700 shortwave, amateur and commercial communications receivers (plus 1200 variants) manufactured produced in the last 70 years. With 1800 photos and information including: coverage, circuit type, display, features, performance, new & used values (for most), reviews, etc. Over 360 domestic and international manufacturers are represented. 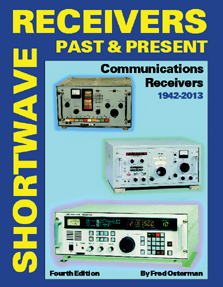 Become an instant receiver expert. Fourth Edition. ©2014 Hard bound 800 pages. List $59.95. This expanded, hard bound Fourth Edition features high quality coated paper.